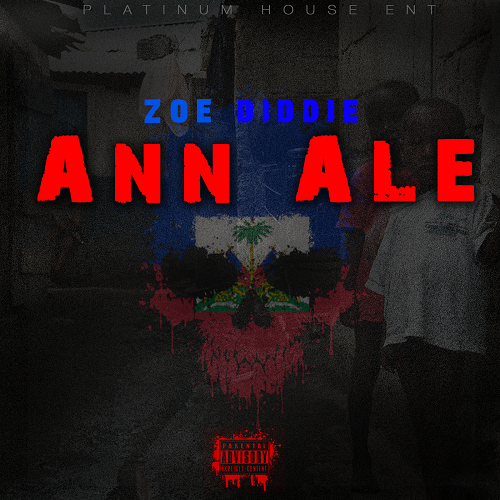 Team Bigga Rankin presents Zoe Diddie - Ann Ale. This track is what the streets have been waiting for. All The Haitians "Ann Ale" Make sure to support the movement and follow the campaign.